I’ve been thinking about vacation as it’s been awhile since I’ve been on a good one. One of my favorite places in the universe is New York City, but there are a lot of other places in the world I want to experience – most of them in Europe. The one I’ve really been thinking about lately for some reason is Germany. When I was in junior high school, I spent a few years learning to speak German from a woman we not-so-lovingly referred to as Frau Hitler. I wasn’t very fond of her, nor she of me. Mutual animosity aside, I did fall in love with what I learned about the country itself. She saw the country through the rose colored glasses of a child and I could appreciate that. She could also speak with a bitterness about a leader who torn her homeland apart, but she didn’t do that often. I was young and I didn’t understand much about the war that destroyed Europe and left a visible scar running the length of Berlin. A few years later, I had learned more about the war and the senseless death and destruction that was wrought on that country by a mad-man. I watched with pride as Ronald Reagan stood at the Brandenburg Gate and told Mikhail Gorbachev, the General Secretary of the Communist Party of the Soviet Union, “Mr. Gorbachev, tear down this wall, Mr. Gorbachev open this Gate.” I watched the wall fall in 1989. 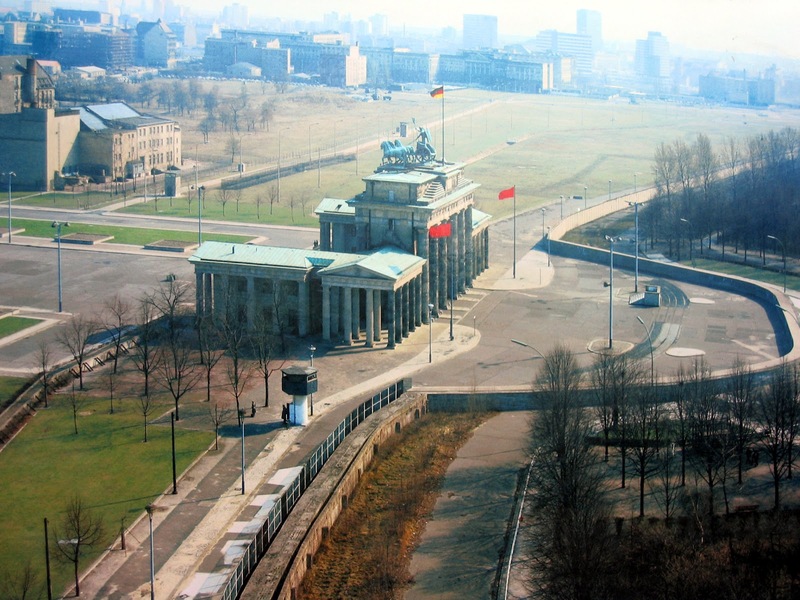 After that, the Brandenburg Gate became the symbol of Germany’s reunification. I want to see that gate today. I want to see what remains of the wall. And I want to put into perspective what it all means up close and personal. 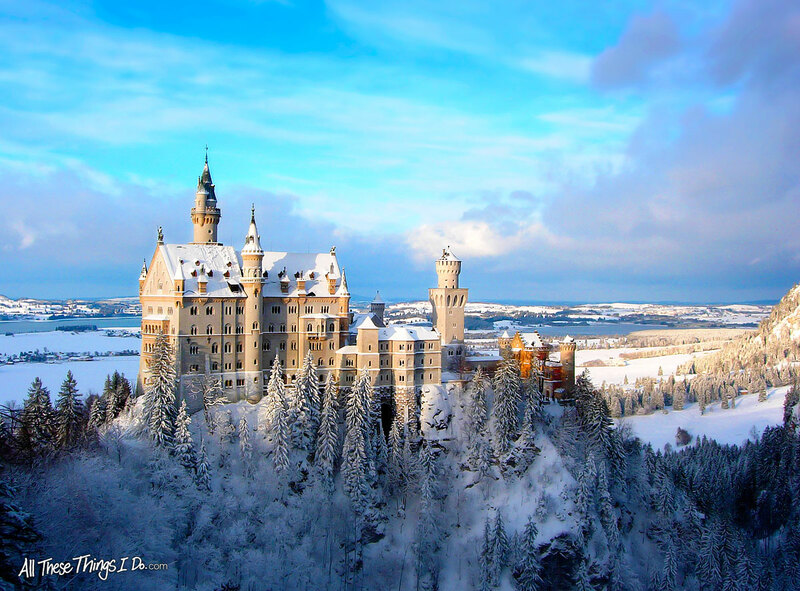 There are a bunch of other places in Germany I also want to see while I’m at it including, but not limited to the Black Forest, Neuschwanstein Castle (which the castle at DisneyLand/DisneyWorld is based on), the Cathedral of Cologne, Trier – Germany’s oldest city, and the Christmas market in Nuremberg. Of course, there is also Frankfurt, Hamburg, Dresden, Heidelberg and we cannot forget Munich and Berlin. Wow… I suppose this is going to have to be a visit that lasts quite awhile, eh? I guess it’s time to start saving.